What Is The Right Type Of Wood For Your Wood Fired Pizza Oven And Where Do You Find It? What is the right type of wood for your wood fired pizza oven and where do you find it? 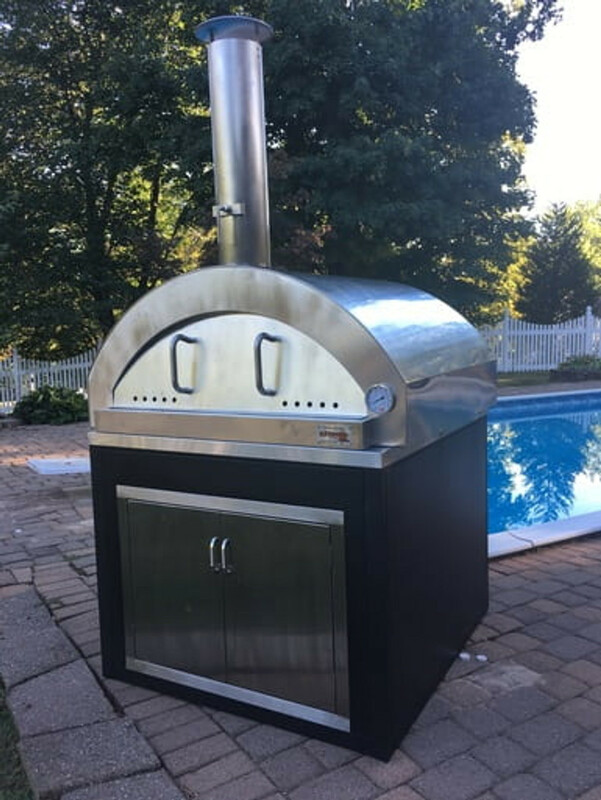 Our answer to the first part of the question is simple: “Make sure to use hardwood that is kiln dried.” Here are a few tips on what to use and what to avoid when choosing the fuel for your wood fired pizza oven. Always make sure to choose hardwood because it produces high BTUs. BTU is a term used to describe how much energy a fuel (firewood) has. Most people burn firewood to produce heat. So, it makes sense to burn one that generates high BTUs. A few examples of these hardwoods are oak, dogwood, and apple. You can find a list online of all hardwood and their exact BTUs. Since pizza needs a combination of high heat and flame to cook, hardwood is the obvious choice. Kiln dried wood is the way to go. The term ‘kiln dried’ means that the moisture level is low, making the wood burn quickly without any smoke, thus producing a nice clean fire. If the wood has a lot of moisture, it will take longer to catch fire and will emit quite a bit of black smoke. Naturally, it is best to avoid using wood in your wood fired oven that has moisture in it and is not kiln dried. Here is a quick tip to dry your wood: After you are done using your oven and the temperature has dropped down to 200C without any active fires or red embers, put the wood you want to dry into your oven, close the door and the damper, and leave it in there overnight. If the wood still seems moist, repeat this process after the next time you use the oven. You can buy hardwood from your local supermarket or home improvement store. Most of these establishments sell hardwood that is kiln dried. It might be slightly more expensive to pick a bundle from these establishments, so if you have a local firewood supplier who sells kiln dried wood and you are willing to buy in bulk, that might be the economical way to do it. Buying during the summer is another good option, as the price of the wood is driven by supply and demand. 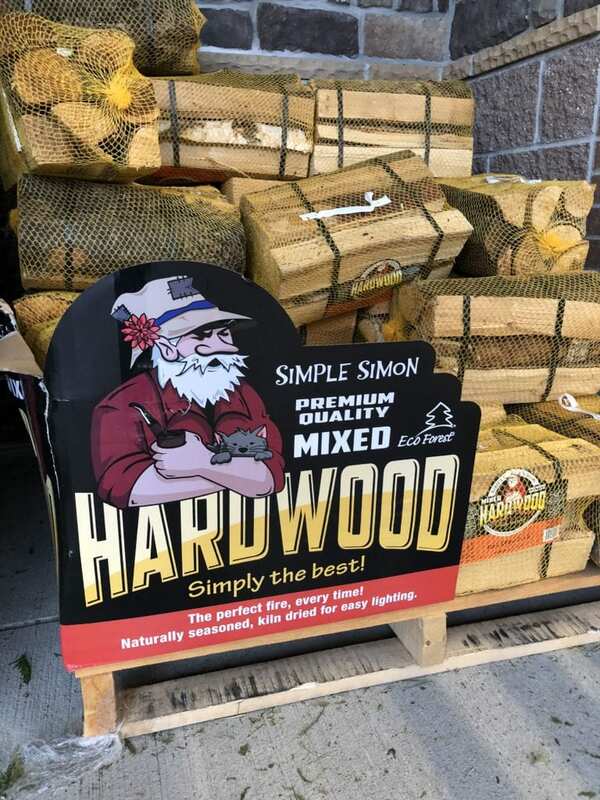 Some recipes do not call for very high heat, so in order to balance and maintain the fire you might want to mix some high BTU hardwood with a medium heat BTU hardwood such as ash. Using your ilFornino Wood Fired Pizza oven with the right wood is essential. That means choosing a kiln-dried high BTU hardwood in order to achieve the optimal cooking result and avoid a smoke fest in your backyard. After all, the sound of sirens just might ruin the mood!